Hydroblast may be a relatively small company from North Yorkshire but that doesn’t mean that they aren’t big players. Size doesn’t matter in this industry, its quality and that is something that Hydroblast exudes. 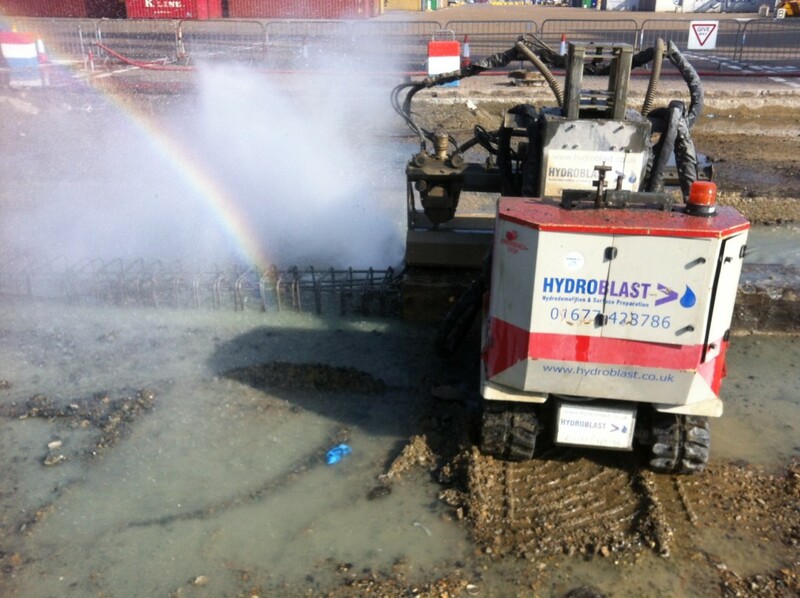 Yes, Hydroblast may be small in size but they certain have an important role to play when it comes to construction. Their services range from Hydrodemolition, Concrete Cutting and Scabbling, Industrial Cleaning for Tanks, Pipes, Tubes, Facades, Interior and Exterior Building, just to name a few of their services. 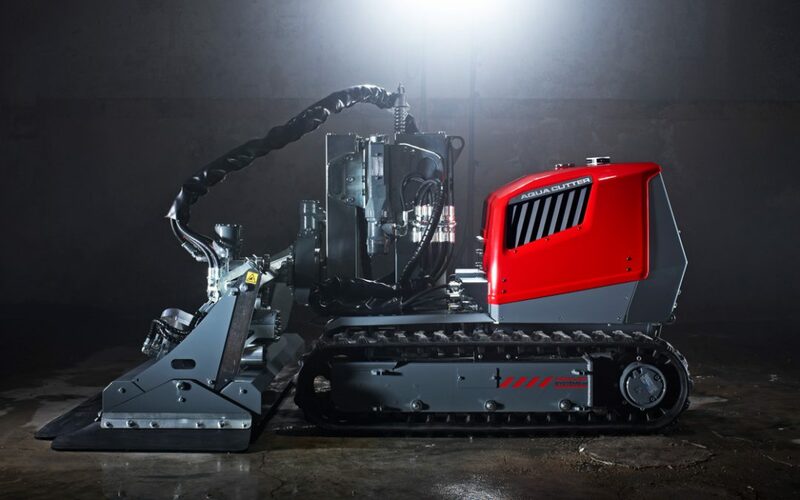 Hydroblast operate some of the most up to date equipment in the country including the latest range of Aqua Cutter Robotic Hydrodemolition equipment. They are often requested for their services from larger companies because of their specialist skills, techniques and ability to offer equipment training. Hydroblast pride themselves on providing a high quality service which is cost effective, time efficient and to the highest of standards. One of Hydroblast’s leading services in concrete cutting. 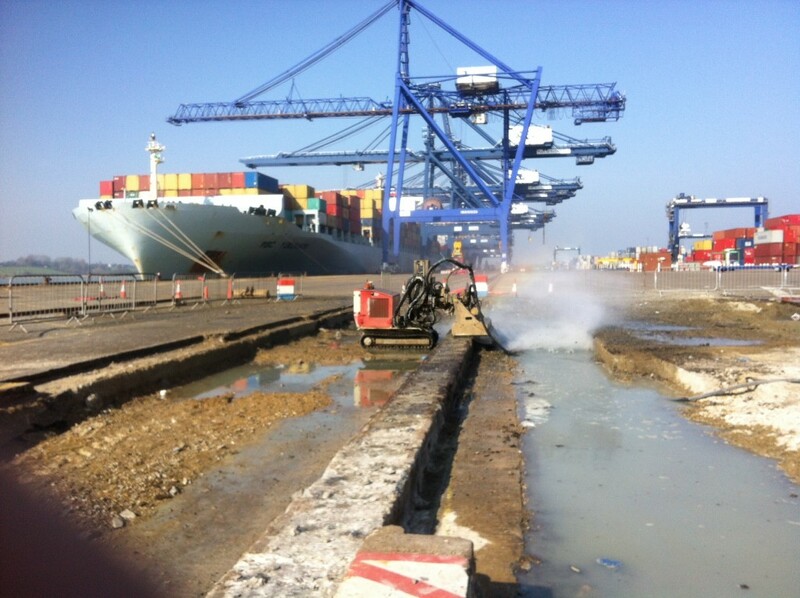 There are many techniques for concrete cutting but using Hydrodemolition for the task is the most effective. Using an Aqua Cutter for the task allows for precision cutting by only cutting areas which need to be cut and the integrated EDS (Equal Distance System) keeps a preset distance from the nozzle to the concrete surface which reduces wasted energy and keeps the water-jetting at a consistent and powerful speed. In this instance Hydroblast were required to work on a rail track. On the rail track where cranes run, there was an underlying pile cap which was broken. The concrete and track needed to be removed and replaced. 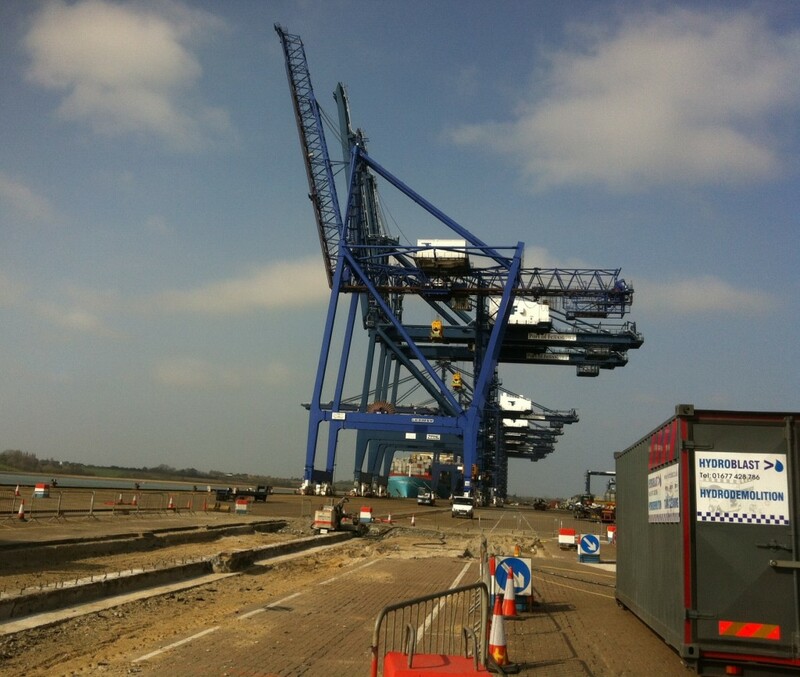 Over 21 m3 of concrete was removed (in a matter of a few days) to allow the main contractor to repair the Crane Railway, here at this busy main container seaport. Here’s some images below to show the Aqua Cutter at work. The water does not damage the re bar’s – or even the pot of gold ! If you are requiring assistance from Hydroblast then don’t hesitate to contact them directly. Whether you are needing advice, wanting to request a quote or simply learn more about their services, please contact Hydroblast where their team will be more than happy to help answer any of your questions.